DSL is generally not available and Microwave links maybe difficult to acheive. How about Satellite backhaul? An Informa report titled "Satellite backhaul for rural small cells" is also available on Slideshare here. 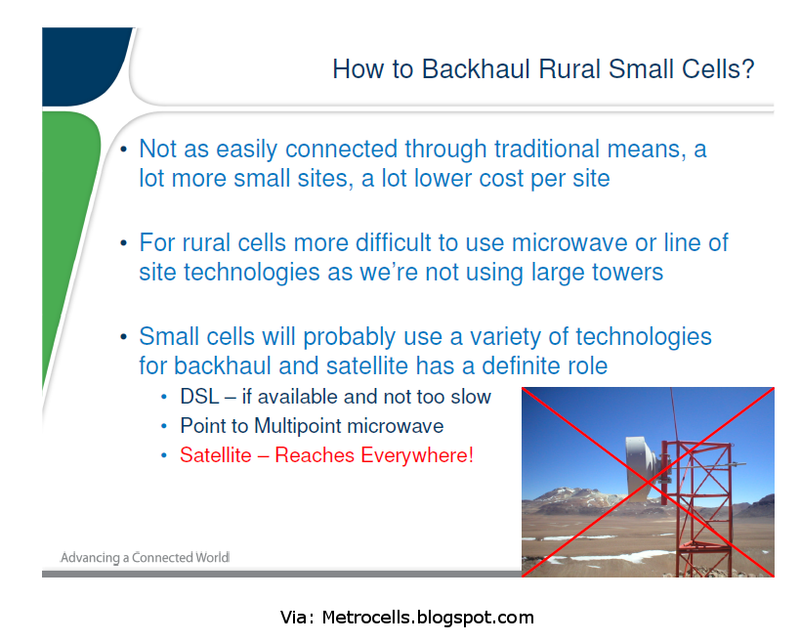 Satellite backhaul for femto/metro cells is perfectly viable. There are a couple of issues though. First is the One-Way-Delay. This is the usual transmission delay plus the geostationary satellite round-trip delay which is 550-600ms, depending on latitude. The TCP-IP layer has to be aware of that delay and use a larger packet window. The delay is considered to be outside the acceptable range for normal voice communications - nominally 165ms OWD max. (See TIA - TSB116 - "Will you marry me?") However, it could be considered that as a "best efforts" service, anything is better than nothing. Low Earth Orbit satellite systems overcome this issue to some extent but they are expensive to use. Packet loss must (of course) go uncorrected. To attempt a retry on a voice link would add significantly to the latency. But if the packets are kept short then measures such as G.711 Packet Loss Concealment will work at up to 1% dropped packets. This brings us to the second problem of satellite communications. Atmospheric effects such as heavy rain clouds can cause loss of signal for significant periods (from seconds to hours. Regardless of Forward Error Correction techniques, this will inevitably lead to a loss of many packets, and (in effect) a loss of connection. The only way to attempt to "punch through" the cloud is the use of a higher gain antenna. 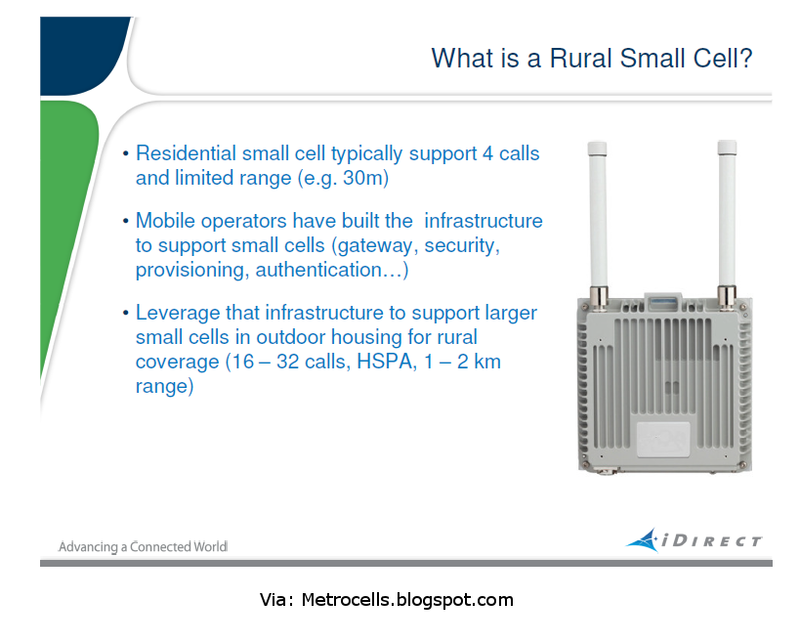 And in the world of parabolic antennae, size matters. Where a sub-metre dish may be adequate 90%-99% of the time (depending on what the weather is like in your area), reliable (.999) communications may require upwards of a 5m dish.